Introducing the LUMA-SM LED mounting profile system. 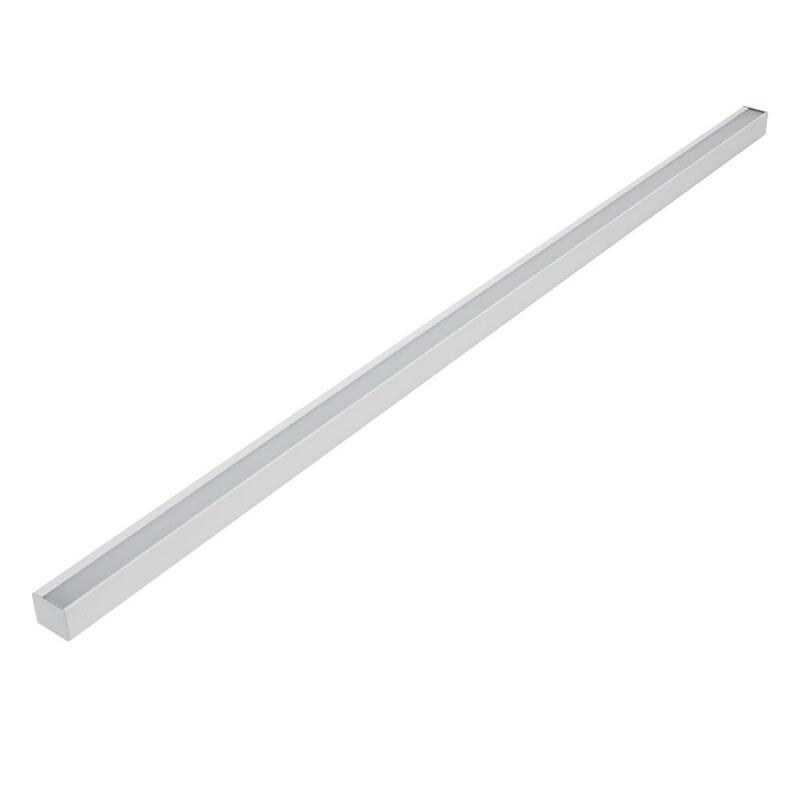 The LUMA-SM is specifically designed for the Domus range of LED strip lighting. This aluminium mounting profile system incorporated extruded profile complete with opal colour PMMA diffuser. The key features of the LUMA-SM are the ability to not only conceal the LED strip lighting but also keep the strip lighting linear. Also, the LUMA-SM keeps LEDs free from foreign objects and vapours which may damage the LEDs. Another key point is the invisible screw mounting which is hidden within the profile for surface mounting applications but the LUMA-SM comes into its own as a continuous wall uplight or downlight. 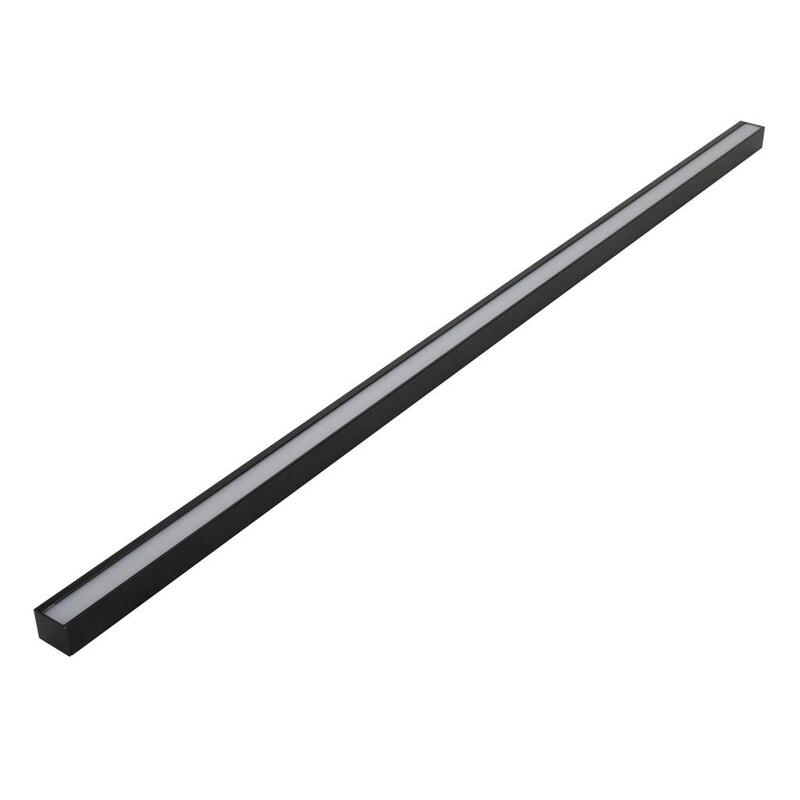 The LUMA-SM can be used in sections to create a sleek look to any interior space or continuous as a pelmet light. Application in lounge rooms, lobbies, board rooms etc.